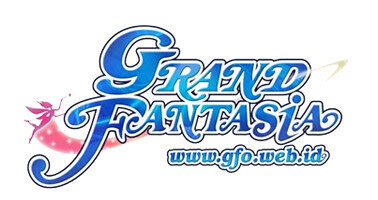 Grand Fantasia Online – Event Welcome Back! 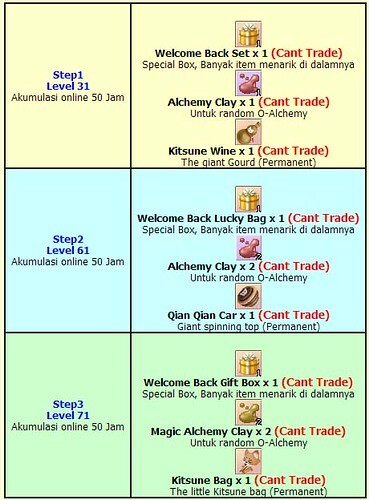 Battle of The Immortal - Event Traveling Bersama GM! Hanya Dengan Main Game Heva Online Bisa Dapet Laptop?